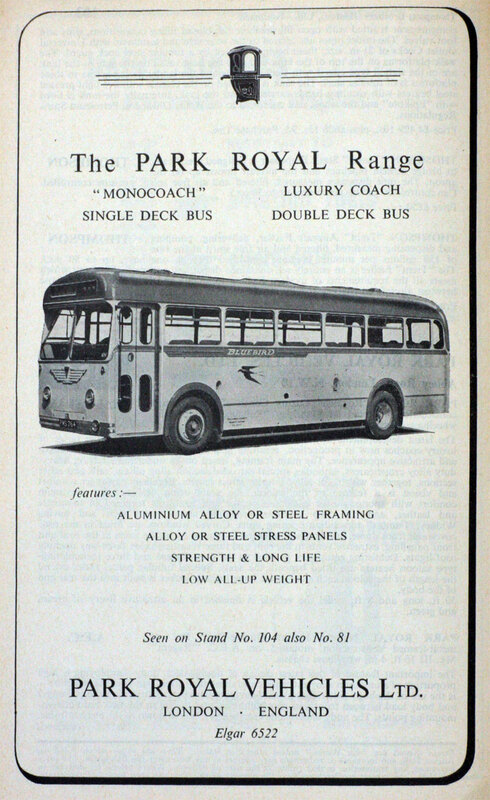 Park Royal was also responsible for many other coachworks and had a vast array of vehicles to its name including the first Diesel London Taxi, a number of railbuses (railway carriages) and WW2 vehicles. During WW2 it also played a part in the production of Halifax bombers as the outer wings and engine cowlings were built at the Park Royal site. 1949 it became part of Associated Commercial Vehicles (ACV) which included AEC (the chassis manufacturer). This formidable combination of AEC and PRV supported the demanding requirements of London Transport and many other major fleet owners and operators. 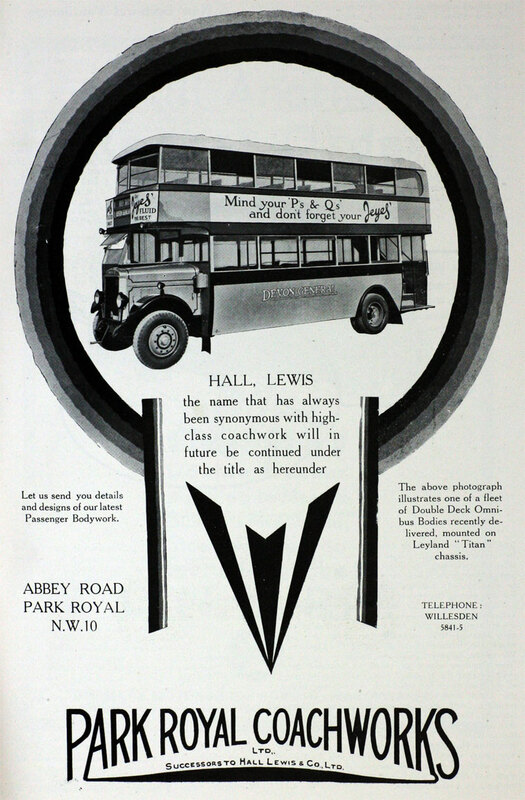 The famous Routemaster bus was built at Park Royal. Park Royal Vehicles closed in July 1980. This page was last edited on 17 May 2018, at 14:52.